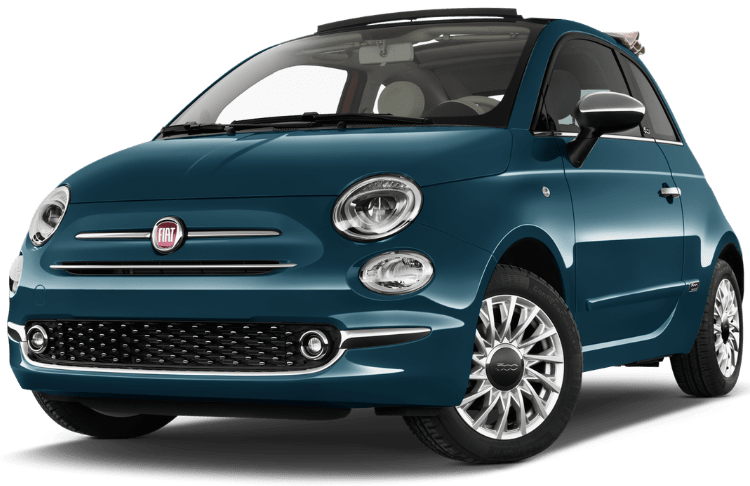 Fiat, a car manufacturer that allows an amazing driving experience for an affordable price. 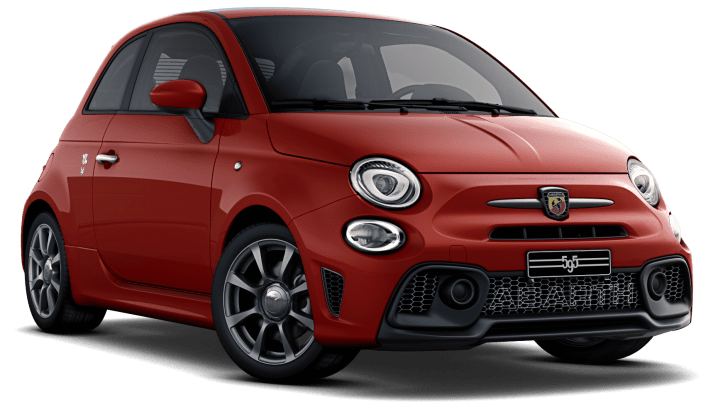 Being the largest car maker in the beautiful country of Italy, it’s well known for its small fun hatchback the Fiat 500 and its sportier cooler cousin the Abarth 595 competing with like likes of the Mini. 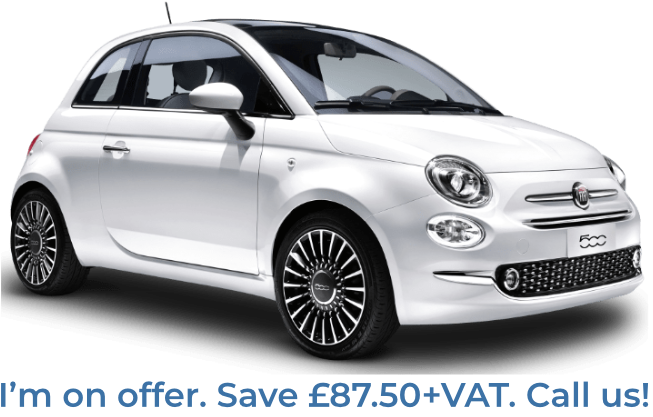 We are proud to offer the Fiat 500 & two Abarth’s as part of our fleet, offering you a great car if you’re on a smaller budget. 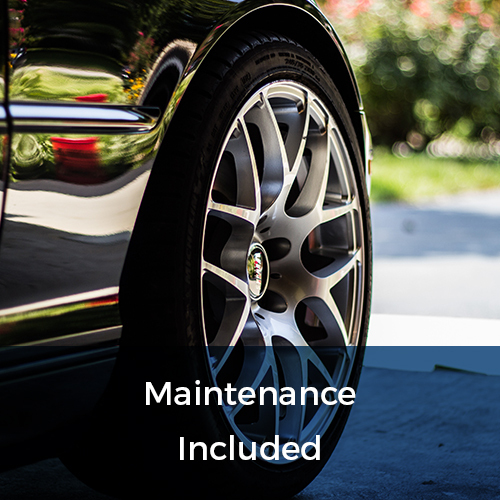 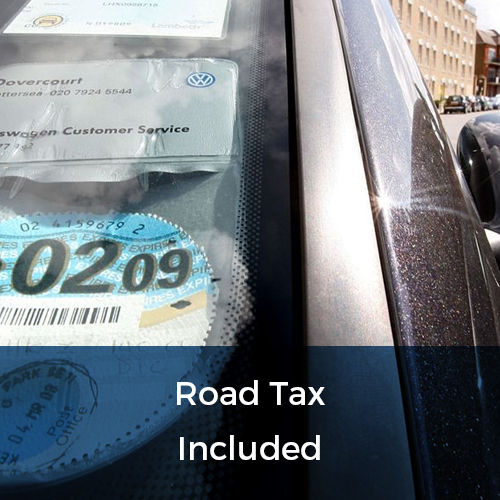 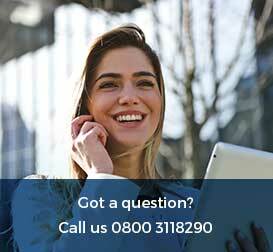 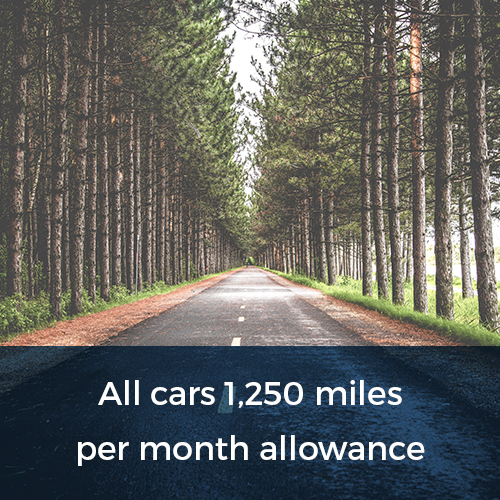 Standard pricing includes full vehicle maintenance, breakdown cover as well as road tax as standard. 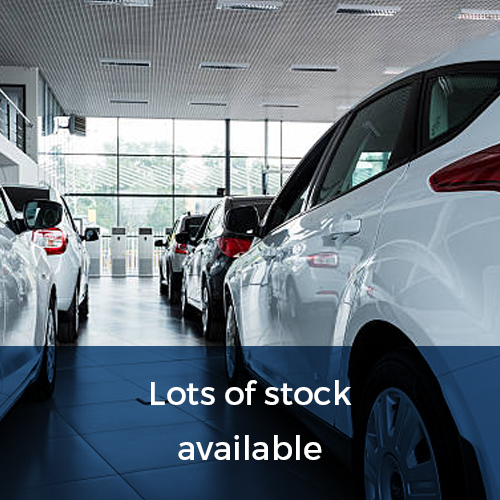 UK wide delivery is available.